CYS interns assist in every aspect of running a non-profit organization, including marketing, social media, fundraising, communications, special events, and production management. All of our internship positions are currently filled, but please check back again after the New Year for information on summer internship opportunities. 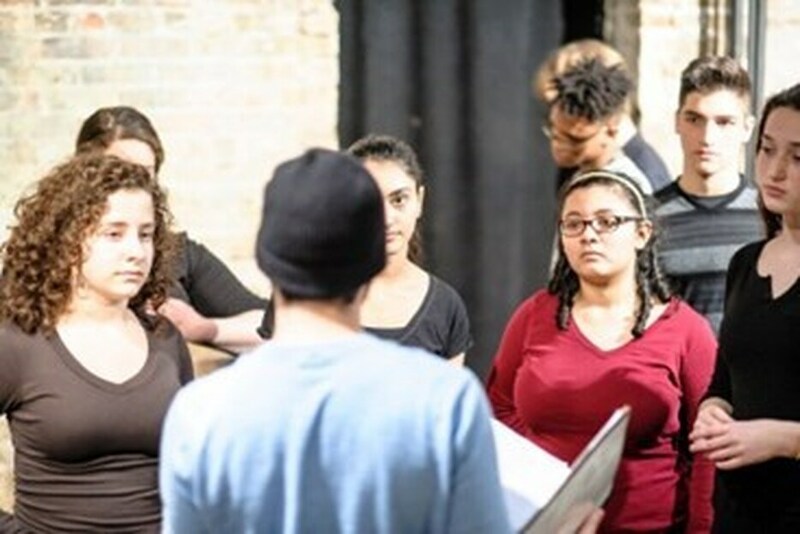 CYS teaching artists lead workshops for high school students focusing on various aspects of Shakespeare performance and pedagogy, including voice, movement, text and character analysis, ensemble play, stage combat, and more. 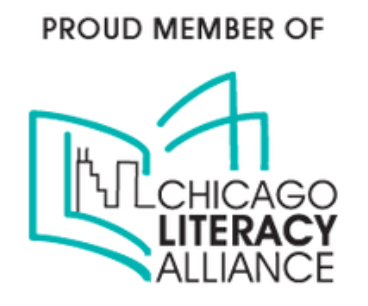 Teaching artists are encouraged to email a letter of introduction and CV to: manon@chicagoyouthshakespeare.org to be kept on file for consideration.